New professional workshops. Launching soon | iiaa Ltd | The UK and Ireland distributor of Environ Skincare, jane iredale makeup and Advanced Nutrition Programme. We are enormously proud of the training we offer and we constantly get feedback from therapists telling us that it’s the best they’ve ever attended. Taught by approachable, enthusiastic trainers who are truly passionate about their subject, they arm you with the knowledge and confidence to make recommendations to your clients, carry out in-salon treatments and drive retail sales. To further build on the success of our training, the iiaa will be launching exclusive half day workshops throughout 2018, to help continue to build knowledge and skills. 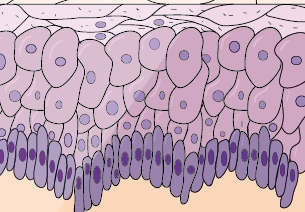 These will be on speciality subjects to help you understand specific skin conditions, the skin’s physiology and biochemistry and how to treat skin concerns with confidence. 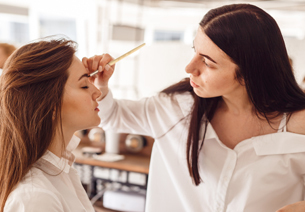 We will also be offering jane iredale workshops, so whether you work on editorial fashion shoots or want to learn how to enhance the beauty of the blushing bride, the workshops will help you improve your confidence, and learn advanced techniques and new skills. Workshops will start from April 2018 and will run across all five iiaa training centres. They will each cost £35+VAT and be based on a first come first serve basis. 20% discount for booking two courses together on the same day. Further information, including training dates will be available in next month's bulletin.